Each and every neighborhood in Barcelona has a different vibe and a different look. This is due to the fact that in the past, many of these districts used to be towns or small cities separated physically and politically from Barcelona, therefore having their own particular identity. 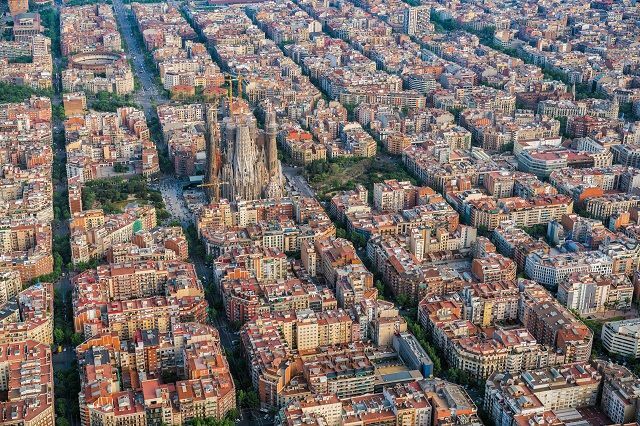 In total, there are 10 districts in Barcelona, however, we’re highlighting those with the most interesting features, attractions and monuments. 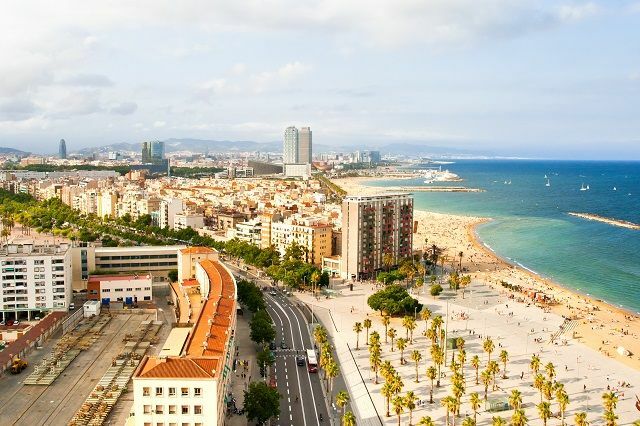 Barceloneta is one of the most famous neighborhoods in Barcelona. The former fishermen’s town forms an inseparable entity with the beach of the same name, and quite frankly, neither one could exist without the other. The Eixample is famous for having one of the most dinamic shopping districts. Passeig de Gràcia, Plaça Catalunya have the most exclusive shops, restaurants, nightlife and the most famous Modernista monuments. 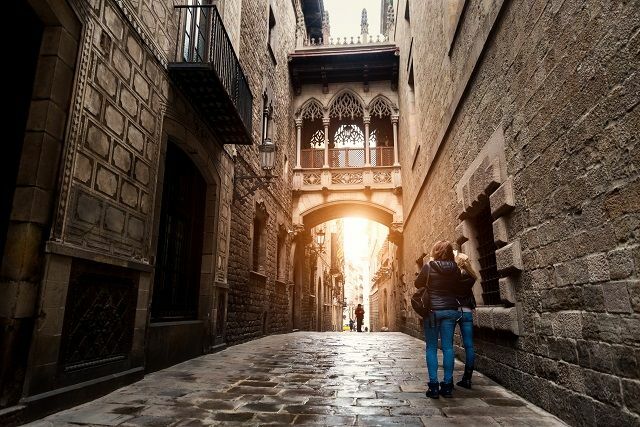 The Gothic Quarter, is one of the most interesting places in Barcelona. This district is made up by a fusion of buildings dating from many different times. Featuring from Roman settlements to 20th century structures, this neighborhood is one of the most dinamic of the Old City, with plenty of shops, restaurants, bars and monuments. El Born is currently one of the trendiest neighborhoods in town. 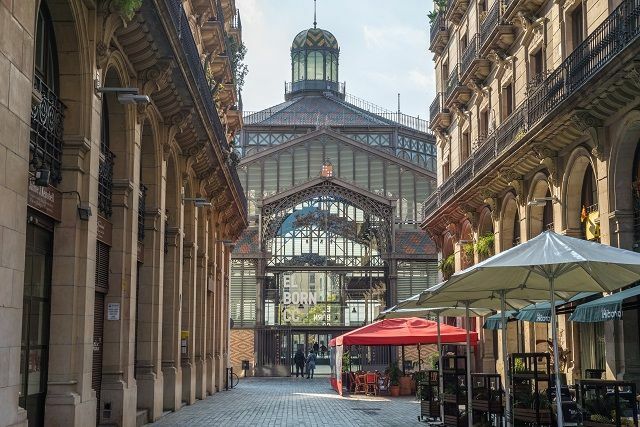 Both for locals and foreigners, its boutiques, cafes, bars and restaurants, make it one of the most popular places in Barcelona to go out at night. 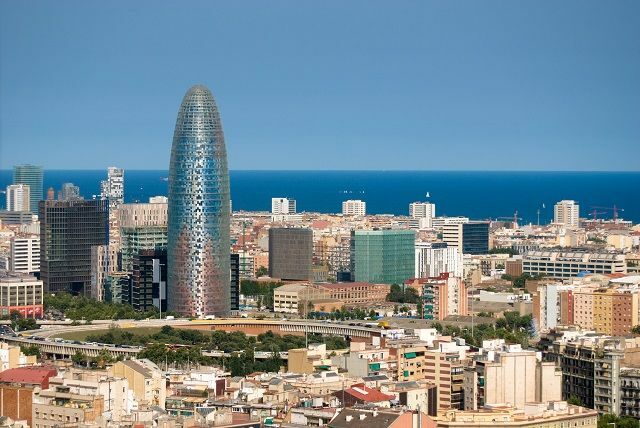 Formerly called the “Manchester of Catalonia“, Poblenou was the main industrial center of Barcelona. During the past few years, it has experienced an intense transformation, with the renovation of the old factories into new office buildings, lofts and art galleries. Les Corts thrives with shopping areas and commercial highrises, as well as quiet residential areas. In fact, some of the most exclusive shops in town are located in the neighborhood, such as L’Illa Diagonal and El Corte Inglés. 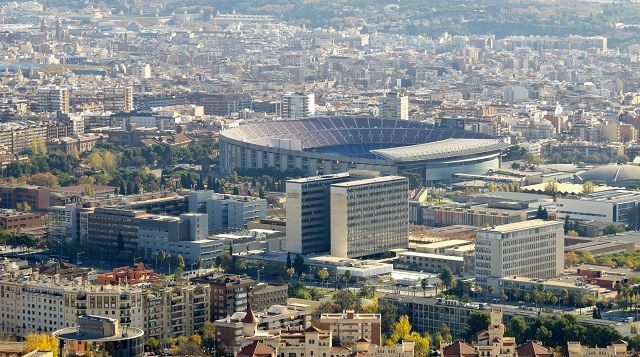 Camp Nou, one of the most visited and important monuments in Barcelona, is also located in this district. Gràcia, is the smallest District in Barcelona and dates from the 17th century. It was eventually annexed to the Barcelona municipality. Gràcia has a strong personality and is one of the most authentic neighborhoods in Barcelona. 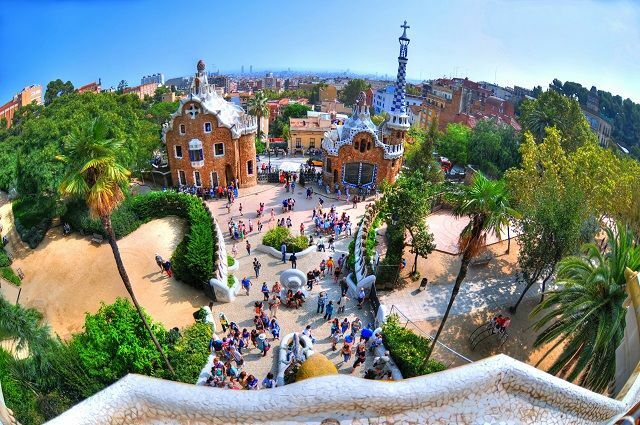 Park Güell, one of the biggest Barcelona landmarks, belongs to the Gràcia district. 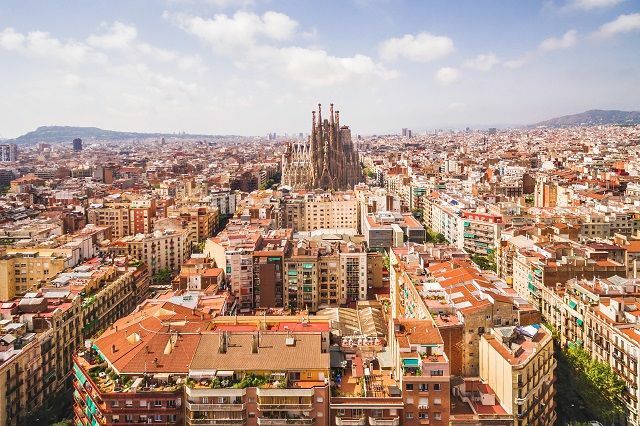 Finally, if you have trouble deciding which is the best neighborhood to find accommodation in Barcelona, be sure to check our section Where to stay in Barcelona, a comprehensive list of attractions and features of every major district of Barcelona.